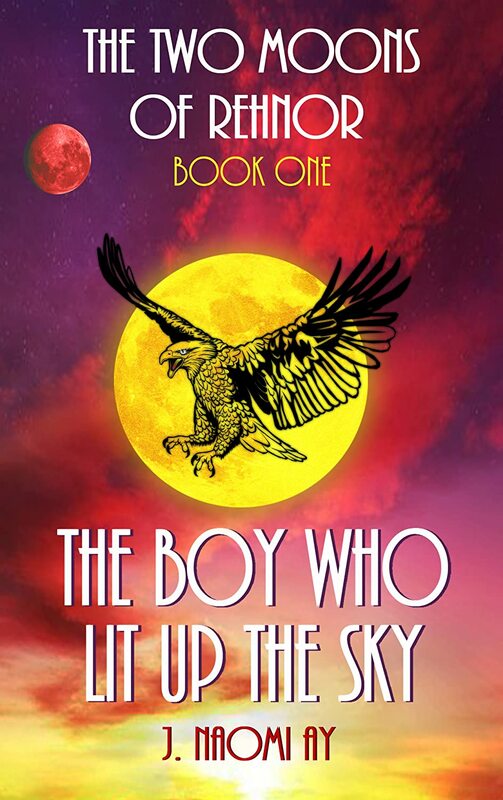 Having been an accountant for more than twenty-five years, Naomi is now turning her attention full time to continuing The Two Moons of Rehnor series and the Time Tripping Adventure series as dreaming of fictional people is far more interesting than reconciling ledgers. 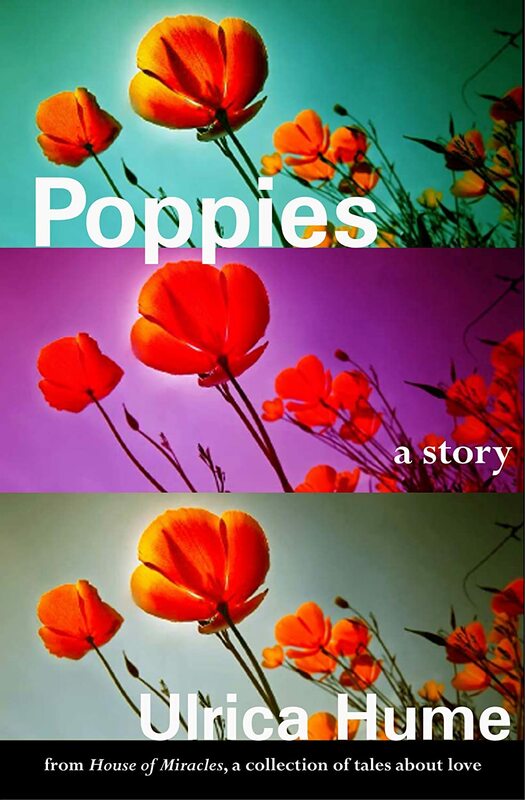 “Poppies” is about first love–its sometimes dark and tender, fleeting nature–by award-winning writer Ulrica Hume. It also happens to be the first story in her new collection of interrelated tales, House of Miracles. Ulrica Hume is an award-winning writer. Her work has appeared in the San Francisco Examiner, Poets & Writers Magazine, The Bloomsbury Review, The Huffington Post, and elsewhere. An Uncertain Age, her debut novel, was longlisted for a Northern California Book Award and selected as a literary fiction finalist in the National Indie Excellence Awards. House of Miracles, her collection of interrelated tales about love, was a finalist for the D.H. Lawrence Fellowship; the title story was selected by the PEN Syndicated Fiction Project and broadcast on National Public Radio. Before the series began, and before Paladin Carison Destine is known as the best of any of the Paladins of the Realm. And before the tale of his fighting an entire dragon horde and the Butcher Lemore is legendary. His place in the histories of the Realm, along with his companions, is assured. But how did his story begin? This tale is part of the answer to that question. We go back now to a time when Carison Destine was just a dragonslayer for hire, gaining his own reputation by his own two hands, along with his constant companion and lover. In a backwater town in the Third Kingdom, Carison meets the man who was Paladin before him, Marsden Ullahu. He quickly learns that not all heroes live up to their name. Marsden hires Carison and Janetha to help him on one simple task. Find a dragon, kill the dragon. Simple. Only, this is no ordinary dragon. This is supposedly one of the extinct Whitescales. Nasty, territorial dragons who breathe acid. Janetha knows the money is good for such a simple job but that’s what bothers Carison. What isn’t Marsden telling them? Ruth Ford Elward, a story teller of Mystery and Thrillers. “I love mysteries, whether it be solving a crime that’s been committed or finding a long lost artifact that could change the world or how to thwart a plot to regain a kingdom. Another love of mine is thrillers, because the pace is faster and the hero has to be more resourceful than the often better equipped villain,” says Ruth. After years in the business world between managing a division for an international financial printing company, modeling in her spare time and later to performing esthetic treatments, Ruth decided her real passion lies in the world of writing. Ruth lives in Colorado and enjoys biking, golfing and ballroom dancing in her spare time. 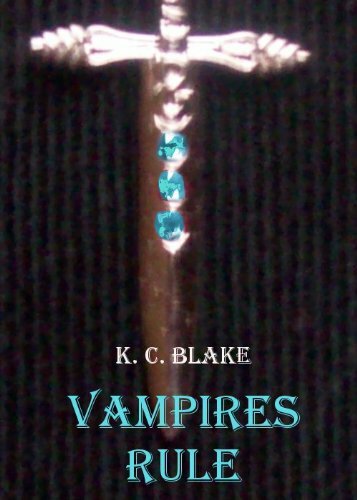 A person can become a vampire, but a vampire cannot become human again… until now. During his annual visit to his hometown, Jack is attacked by a werewolf and saved by a hunter. When he wakes up the next morning, his fangs are gone. It seems too good to be true. Instead of questioning it, Jack throws himself back into his old life. He goes home, returns to school, and tries to enjoy this amazing second chance. Then fate intervenes as it so often does. Jack’s powers begin to return, and his werewolf hunter girlfriend offers him a new, dangerous destiny. Kill the head werewolf and save the world. K.C. Blake is a former writer for Harlequin who never lost that love of young adult novels. She currently resides on a farm in Missouri where she is at work on her next book. The first novella in the prequel serial to The Ending Series. A virus changed everything. This is how it began. High school. Dealing drugs. A secret girlfriend. Carlos thought his life was hard enough…but then the virus spread. My first full-length work of fiction, Flight To Exile, is a fantasy which, I just realized, takes place on a planet that doesn’t have a name at all and blurs the line between sci-fi and fantasy in ways that are probably illegal. I then headed out far beyond Proxima Centauri and found a nifty story that soon turned into a 5-volume Space Opera complete with wormholes and improbable laser guns. The Targon Tales series stars Nova Whiteside as a space marine whose pesky humanity keeps getting in the way of her doing her job according to protocol. When not finding ways to torture my subjects or entice them with inter-species hanky-panky, I design web sites or write about designing web sites. I enjoy long walks on the beach or, given the local beach shortage, write about beaches far beyond Proxima Centauri.